The hugely anticipated Cheltenham Literature Festival begins this week and what an incredible line up there is. Here are just some of the events that you won't want to miss! Jo Cox’s murder in June 2016 shocked the world. 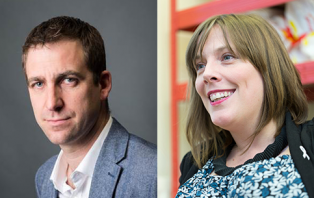 In this moving and inspiring conversation, her husband Brendan Cox (Jo Cox: More in Common) talks to his friend Jess Phillips (Everywoman) about life without her, the values she embraced of togetherness, inclusion and compassion and gives a very human portrait of an extraordinary woman. 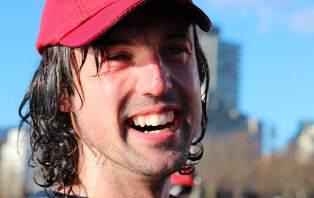 Having spent the first nine years of his life in hospital with a rare spinal condition, Gloucestershire-born Jamie McDonald decided to repay the hospitals that saved his life by embarking on the biggest challenge of his life: running the equivalent of 200 marathons back-to-back, solo and unsupported. 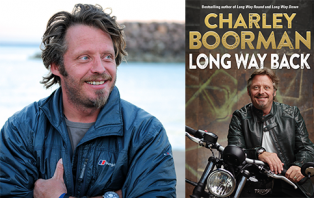 He joins us to share his remarkable story and unveil his next awe-inspiring adventure. 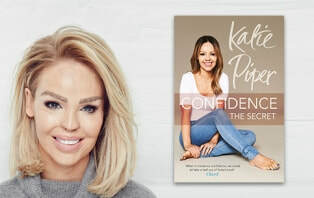 In 2008, presenter and campaigner Katie Piper suffered a horrific attack that left her facially disfigured. Since then she has worked with thousands of survivors to help them through their own experiences. In Confidence: The Secret she shares her advice on how we can all become braver and more confident. In conversation with The Pool’s Marisa Bate. ​​Banksy’s former manager and urban art dealer Steve Lazarides with curator and author of Lonely Planet: Street Art Ed Bartlett and Bristol 24/7 Culture Editor Steve Wright (Banksy’s Bristol) talk to BBC Arts Editor, Will Gompertz about the still anonymous Bristol boy whose blend of art and activism has reached all the corners of the globe. 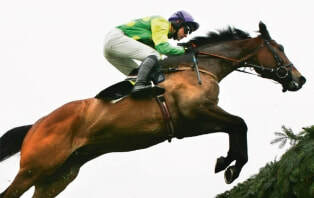 ​From Arkle to McCoy, The Spectator’s turf columnist Robin Oakley, the former Director of Cheltenham Racecourse Edward Gillespie and the hugely successful trainer Martin Pipe bring alive the colourful world of those who ride and train jump horses. Reliving famous rivalries and memorable races, they paint a rich picture of the owners, jockeys and trainers who have dominated the sport. Chaired by Jill Douglas. 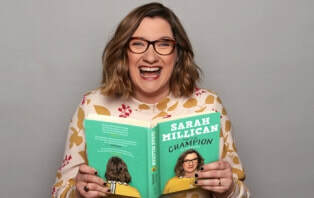 Part autobiography, self help, confession and celebration of being a normal woman, the comedian’s debut book, How To Be Champion, delves into her life with funny tales and proper advice on how to conquer life’s blips. Join her as she shares her favourite stories. ​The champion diver has learned from the best about how to stay fit and healthy as detailed in his new book, Tom’s Daily Plan. He joins broadcaster Jill Douglas to share his secrets on staying strong and positive both in everyday life and in the run up to competitions. Born to a Muslim father and a Christian mother in what is now considered as Boko Haram territory, at 12 Inua Ellams left Nigeria for England. 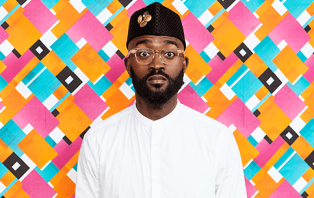 In his acclaimed solo show, Ellams recounts his funny, poignant and sometimes ridiculous story – one that has seen him escape fundamentalist Islam, perform at the National Theatre and drink wine with the Queen, all the while without a country to belong to, or a place to call home. From beloved Gogglebox breakout star, to winner of I’m a Celebrity… Get Me Out of Here!, achieving her dream of presenting with Ant and Dec on Saturday Night Takeaway and filling Davina’s shoes in the new series of Streetmate, Scarlett Moffatt is quickly fast-tracking to national treasure status. She joins us to reveal her new book, Me Life Story: Sofa, So Good, guaranteed to be the funniest of the year, as she charts her journey with her typical tenacity and trademark wit. We were going to add Hilary Clinton, Bear Grylls and Jonny Bairstow to our list but they are all sold out!